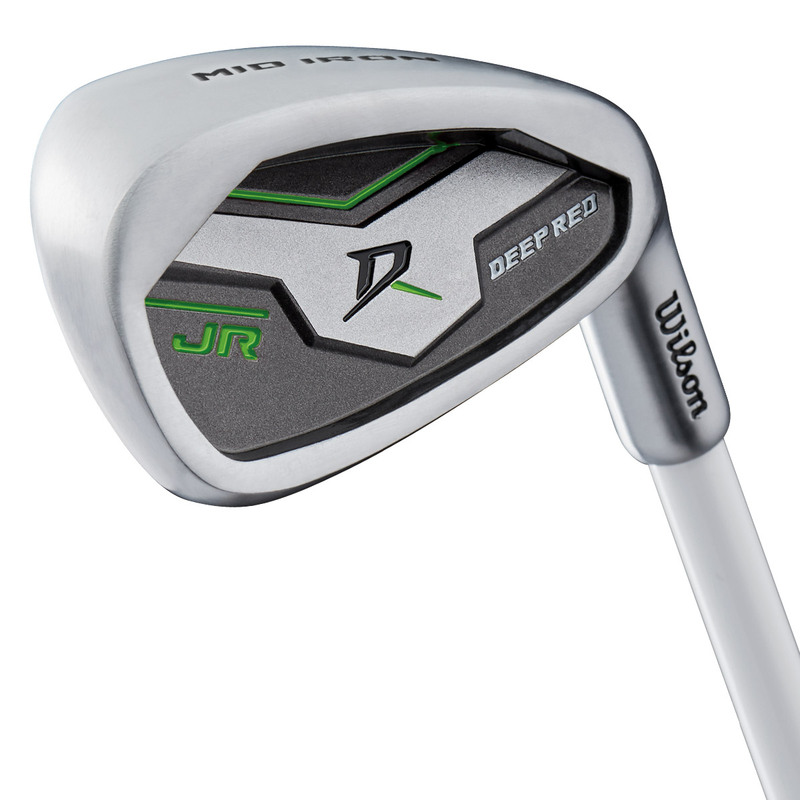 The Deep Red JR package is the perfect choice and combination for any youngster to get into the beautiful game of golf. The whole set has been specifically designed to target different age groups to ensure the young golfer has all the essentials, and get the most performance out of their golf clubs. Oversize specific irons and woods with large sweet spots will be ideal for young golfers to use, as they are more easy to hit and are fitted with graphite shafts. 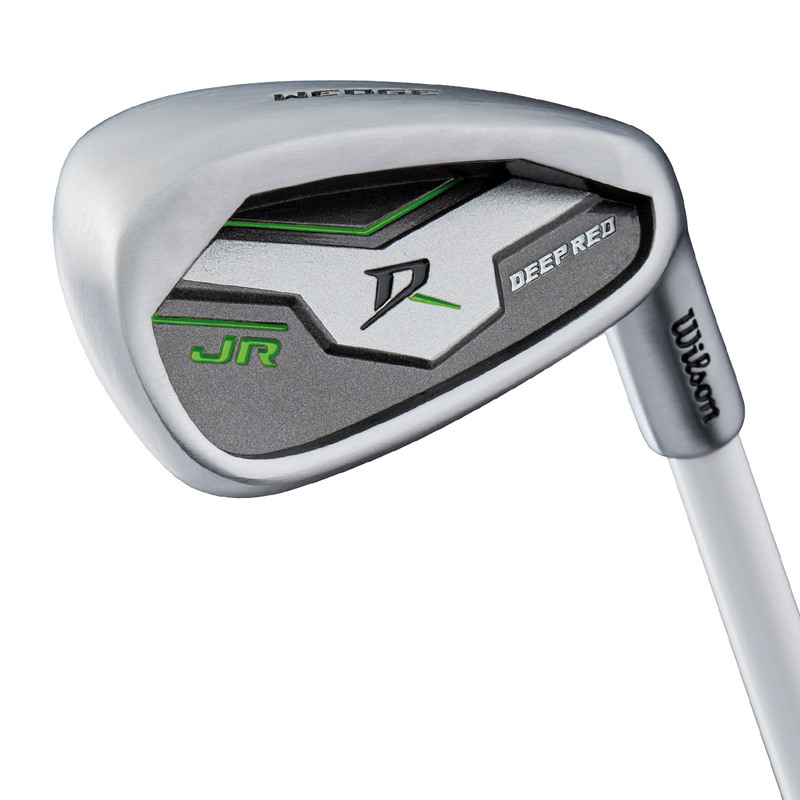 These shafts are lightweight to generate more clubhead speed and are specifically optimised for greater performance. 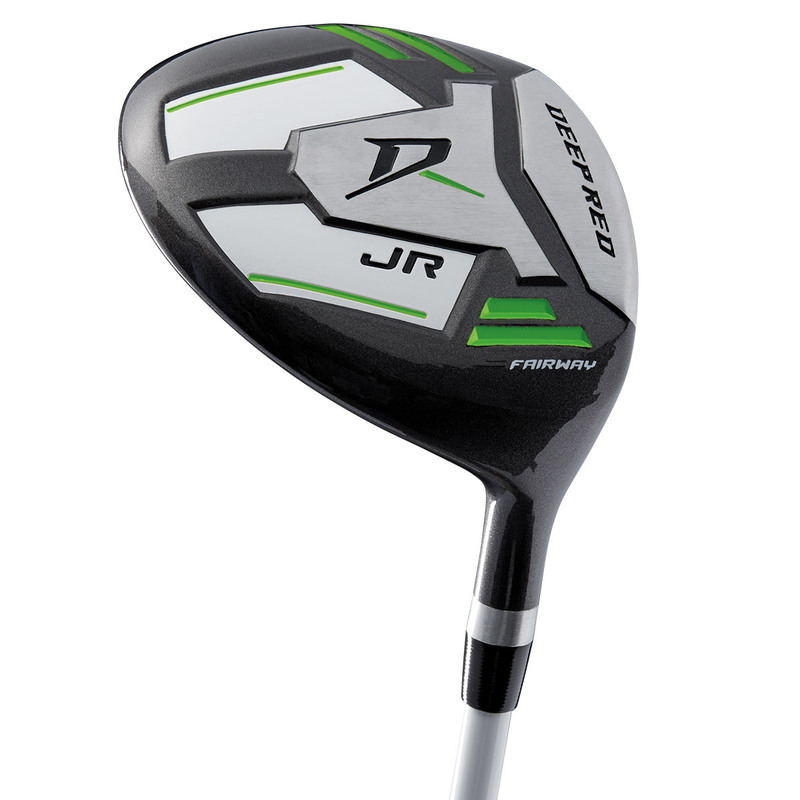 The set also comes with a mid-iron, wedge, and oversize graphite fairway wood with large sweet spots making it easier for the beginner to hit the ball off the tee and fairway. The putter has a classic shape and unique alignment which has been designed to promote a straight putting stroke. 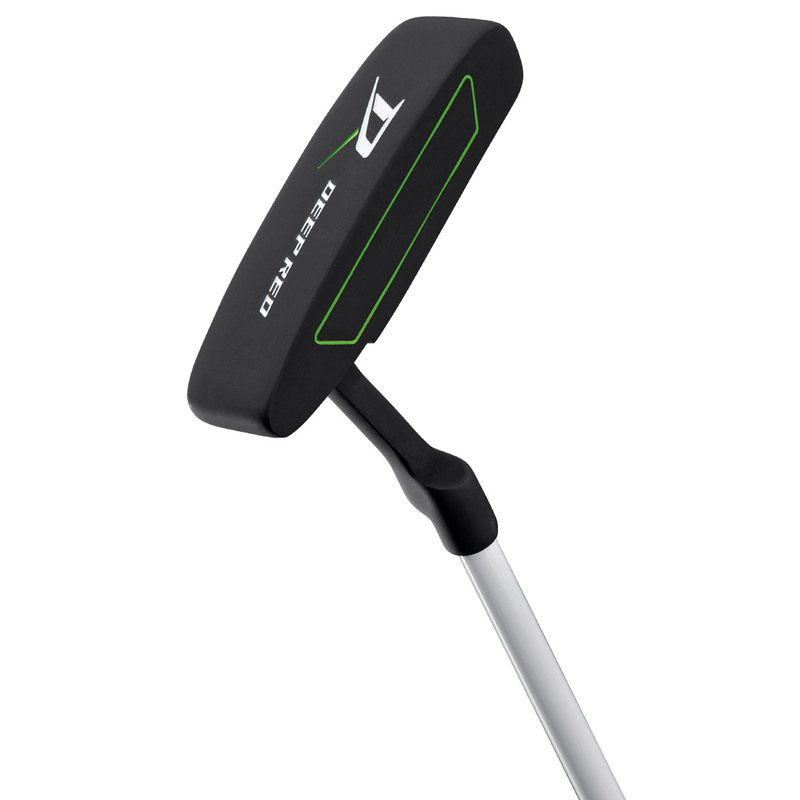 The putter is fitted with a junior sized paddle grip which will help to lock the wrists and promote a straight putt. 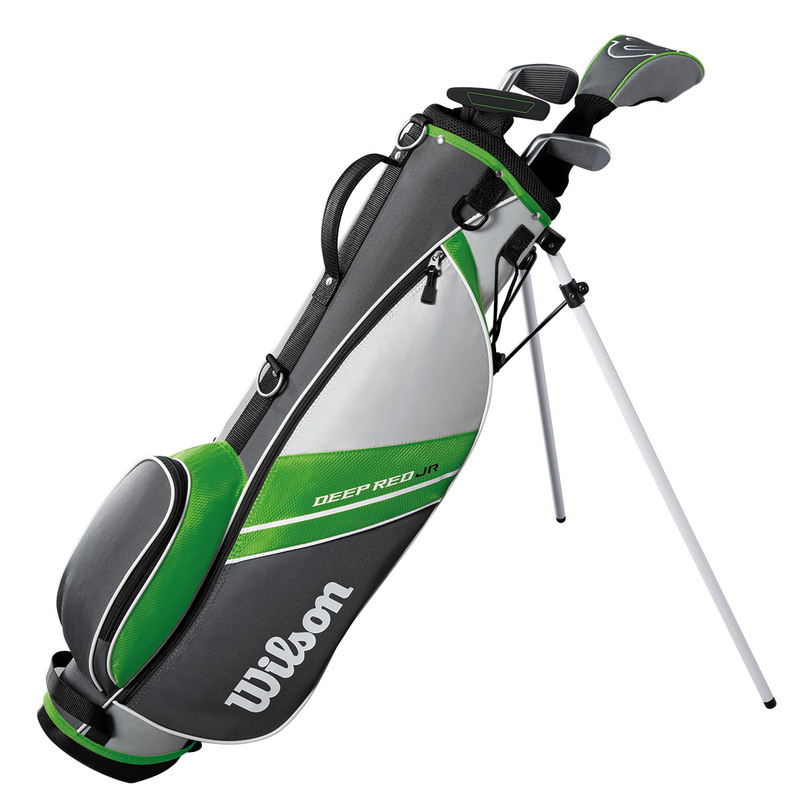 The lightweight stand bag has numerous pockets on the bag to ensure there is more than enough room for all your golfing accessories and clothing. 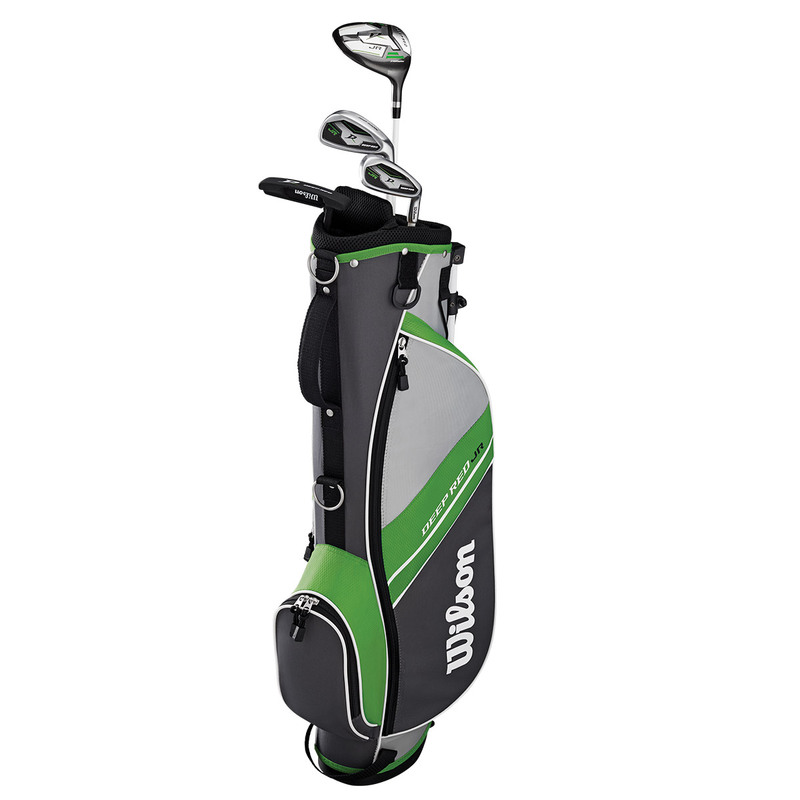 The bag has an auto deploy stand system, and club dividers which makes golfing so much easier on the golf course. The entire junior set features junior flex graphite shafts to promote tempo and shot making and special sized junior grips will fit perfectly into the smaller hand. This top quality branded package set ensures the young golfers will be full of confidence heading up towards the first tee.